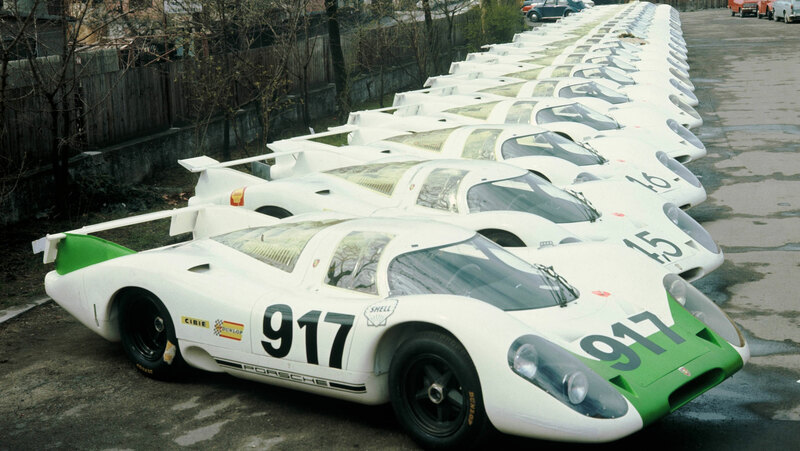 Few race cars are as iconic and beloved as the Porsche 917, whose dominant run in sportscar racing brought Porsche its first overall Le Mans win. It scored its first victory in 1969, the year of its debut. The turbocharging technology developed for later 917s even made its way in altered form into the original 911 Turbo road car. 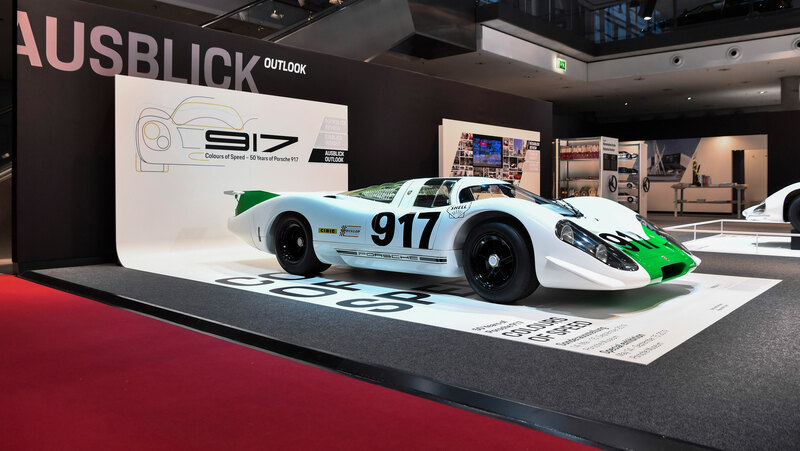 Now Porsche is celebrating the 50th anniversary of the 917's debut at the Geneva Auto Show on March 12, 1969, with a collection of restored 917s as well as one very, very special concept car. Meet the 917 concept study, complete with the same red and white Salzburg livery of the first 917 to win Le Mans. Porsche enlisted a small team of designers and engineers in 2014 to envision what a modern-day 917 would look like, and this is the stunning result. This is the first time it's been shown to the public. There are some clear nods to the present-day 918 in this study, too, although if you're wondering if that means another top-class Le Mans car is in the works, Porsche explicitly said in its release on the exhibit that this is just a concept that never went any further after Porsche decided to enter the LMP1 class at Le Mans in 2014. We'll still have to wait and see if the company ultimately has any interest in the World Endurance Championship's new "hypercar" spec that's set to replace the current top LMP1 class. I'm for it, though, because I love seeing fast Porsches race at Le Mans. 917-001, from Stuttgart's Retro Classics event this year. Should you find yourself in Stuttgart, though, you'll definitely want to take a look at the exhibit showcasing the racer's heritage. 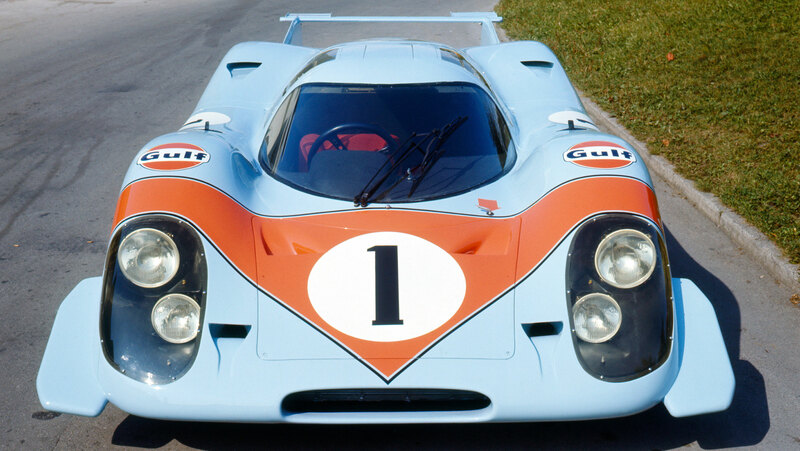 Along with this gorgeous new concept car are 10 other restored 917s. 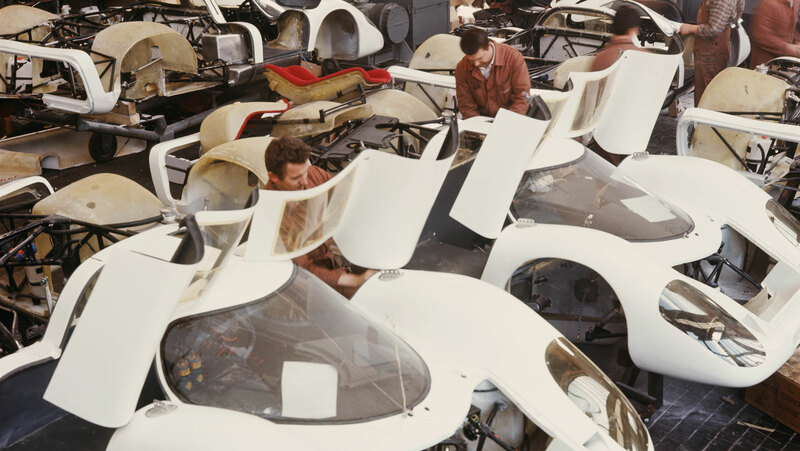 It includes the very first 917 ever made, chassis 917-001, which has been painstakingly restored back to its original condition using original documents, historical photos, materials analysis that proved which parts were original to the car, and 3D modeling to help recreate what was no longer there. 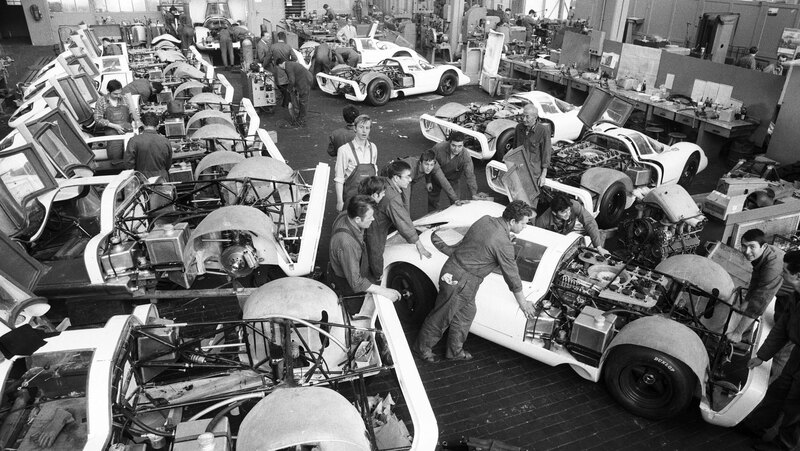 Twenty-five 917s were made in its initial run to homologate the 917 for Group 4 competition, and none other than legendary Porsche designer Hans Mezger served as the 917's chief designer. 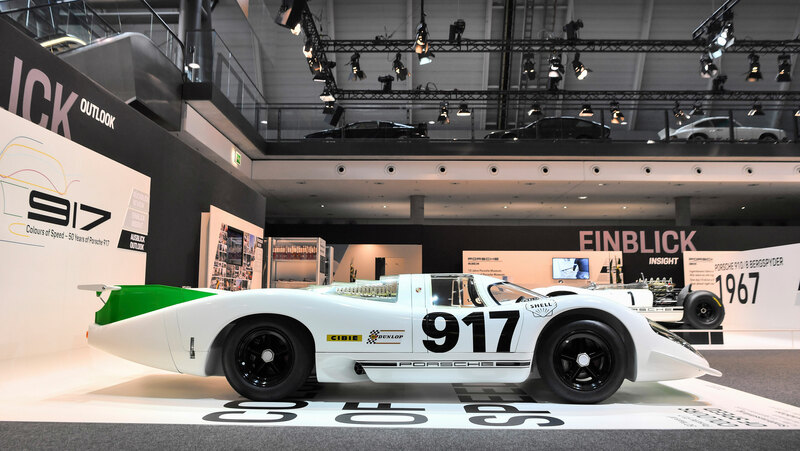 The 917-001 was the first of these flat-12 screamers to be made and it debuted at the Geneva Motor Show in 1969 wearing a white paint job with a few green accents. It went through a series of new paint jobs and even a retrofit into a short-tail car in its lifetime as a test and show model, but for this exhibit, it's been brought back to its original 1969 spec. The exhibition, which includes 917 racing memorabilia and technical exhibits on the car, lasts from May 14 to Sept. 15 of this year.